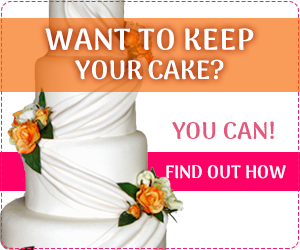 The Kara Cake Stand is a custom design cake stand by FunCakes. 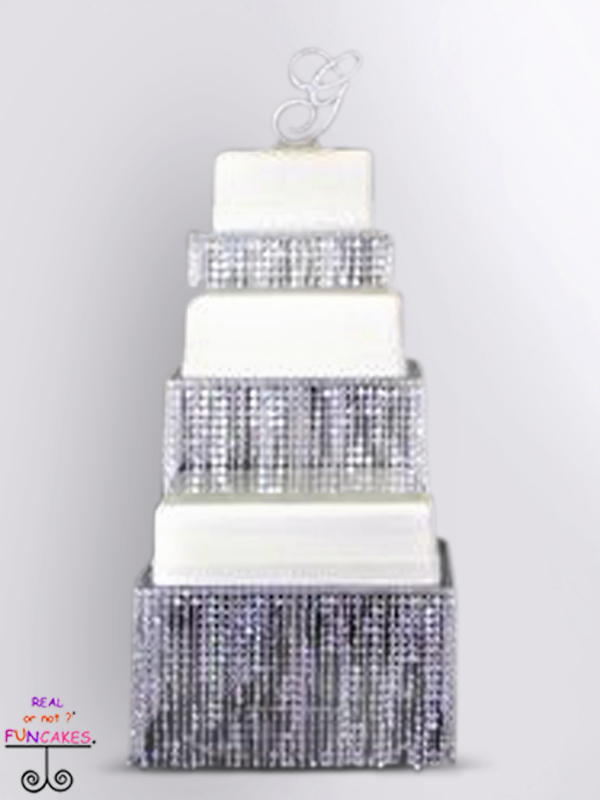 Hand crafted from acrylic with hanging shiny crystals around all 4 sides. 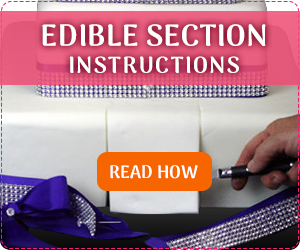 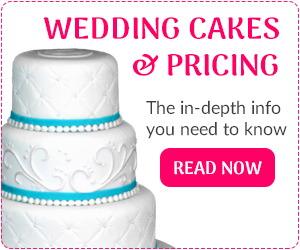 Fill the underneath of the stand with tulle fabric and a light, creating a glow from under the cake.